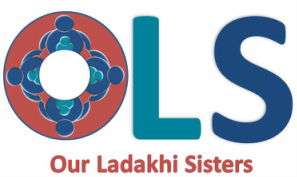 OLS is a 501 (c)(3) nonprofit corporation located in Maine. As an all-volunteer organization we can ensure each dollar donated will have maximum impact. If anyone would like more information we would be happy to talk with you or travel to meet you in person. Corporate sponsors are very welcome. Of course you may donate online as well using a credit or debit card.